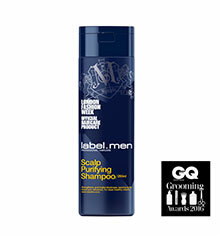 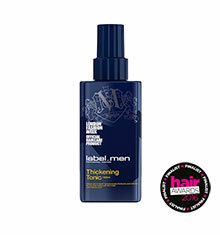 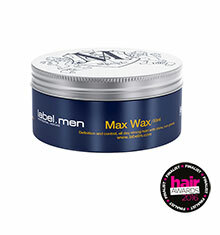 Delivers volume, lasting thickness and root lift with a firm yet natural matt look. 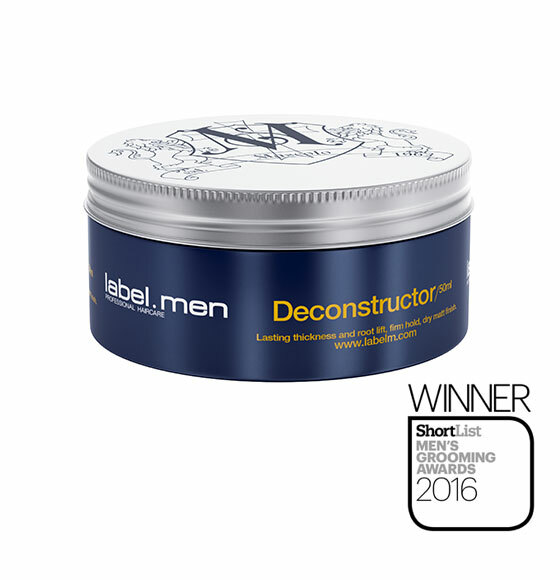 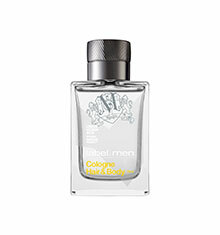 Men looking for a product that gives a firm yet natural looking hold with a dry matt finish- to create that ‘second-day’ dishevelled look. 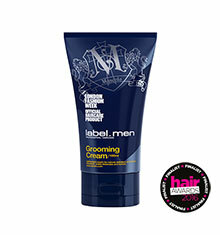 Featuring Carrot Root which enables you to model any style with lasting texture and separation; and a semi-matt finish.